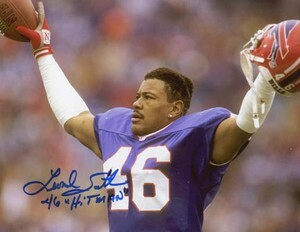 It was the hard hitting SS Leonard Smith that pushed the late 80s Bills into the NFL elite. Just because some of the sexier names have taken up the headlines the last two days doesn’t mean there aren’t valued players left to be signed. Those spots that can complete a team and put a team over the top. When you look back at moves of yesteryear, the Buffalo Bills were building through the draft with Bruce Smith, Cornelius Bennett, Jim Kelly, Andre Reed, and Thurman Thomas. It was a move to bring a leader and proven old pro in SS Leonard Smith to push the Bills into the league’s elite. He was the last move that sent the Bills to several Super Bowls as the next decade dawned. Same thing for the early 90’s Dallas Cowboys when they traded for Pittsburgh Steelers’ Safety Thomas Everett in 1992. Where they had been 1-3 against Run & Shoot teams in 1991, they went 5-0 against those teams including the Buffalo Bills in Super Bowl XXVII that finished as the top passing teams that year. 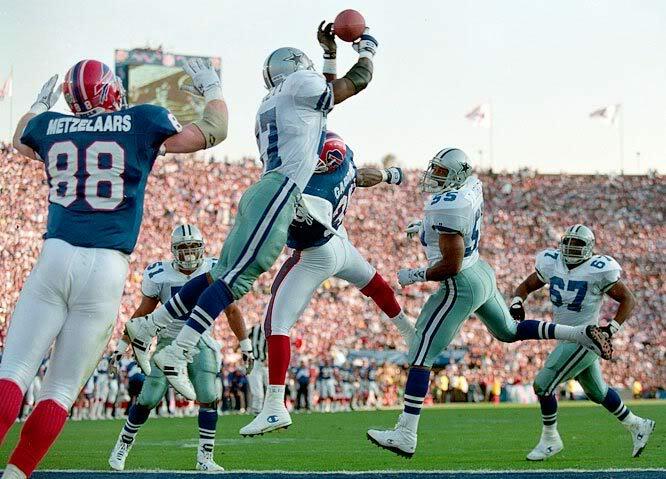 It was this interception in Super Bowl XXVII that started the 1990’s reign of the Dallas Cowboys. Otherwise the Bills take a 17-14 lead and the Bills take control of the game. Wilson moves to New England. In these cases as it has in many instances, it’s the non headline signings that have made the difference in teams turning around their fortunes. 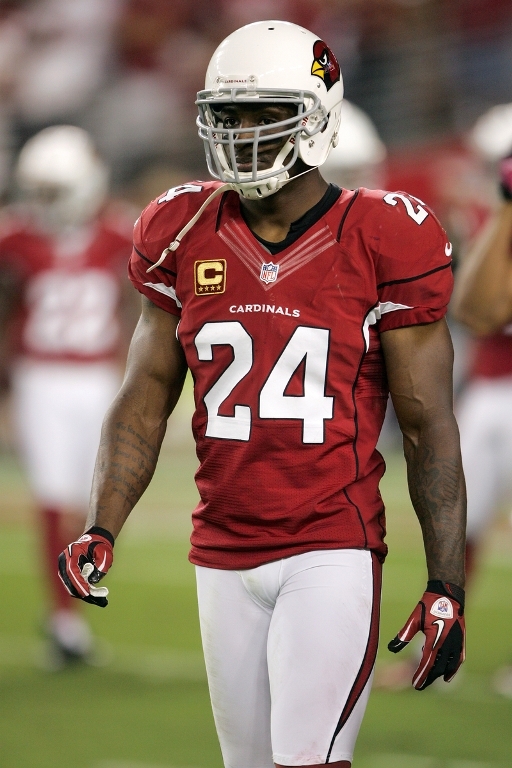 One such signing could be SS Adrian Wilson joining the Patriots. Going into his 13th season he is a quick fix that can pay short-term dividends on the field. However he can pay long term dividends for Belichick by mentoring a young secondary. You’ll notice the Patriots re-signed CB Kyle Arrington to a four-year deal worth $16.5 million and a one year deal with Aquib Talib, who is only entering his 6th season. They are looking to upgrade the 29th ranked pass defense and will benefit from a full offseason to improve players who know the Bill Belichick and the Patriot way. What happens if the Patriots can improve to a ranking in the teens against the pass?? After all their last two seasons ended in the AFC Championship and Super Bowl XLVI respectively. Another way to improve your pass defense is to improve on the pass rush. Don’t overlook the fiasco that left Bronco LB/DE Elvis Dumervil a free agent. 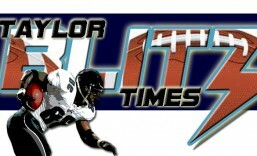 Now the New England Patriots are among those that are pursuing him. Sure he was going to re-sign for a lesser amount to stay with the Broncos. That was all well and good until other teams start to entice him with offers. Just ask the 49ers who didn’t franchise S Dashon Goldson and are now looking at lesser talents in an aging Charles Woodson and the signing of SS Craig Dahl. Who?? Exactly!! Keep your eye on Dumervil with the Steelers, and Ravens also vying for his services. To strengthen yourself and weaken your enemy is the root of free agency. 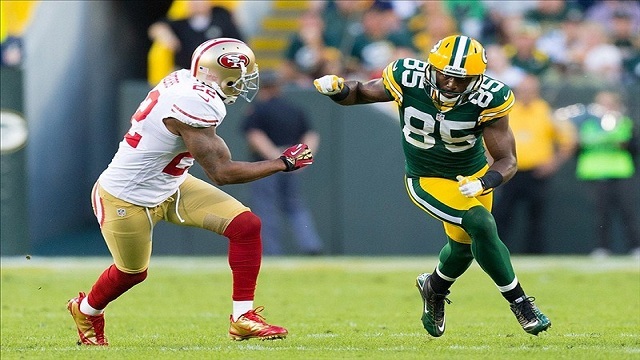 Greg Jennings is going to look different in a Viking uniform. In the words of Robin “Holy Brett Favre batman.” After watching the animosity and angst thrust at his former teammate, Greg Jennings decides to play for the hated Minnesota Vikings. Going into just his 8th season he’s as complete a receiver there is in the NFL. Unlike a Wes Welker, he can play the X receiver, Z receiver, or the slot. This more than makes up for the loss of Percy Harvin who wasn’t a polished receiver. Taking his career 425 receptions 6,537 yards and 53TDs to a division rival, he will get booed lustily when he returns to Lambeau Field. His play will help the maturation of QB Christian Ponder and take heat off of Adrian Peterson. Don’t forget the Vikings will be going outdoors after next season. Having a cold weather receiver will pay dividends down the road. Steven Jackson’s physicality might be what the Falcons needed. They aren’t perceived as a tough team. The Atlanta Falcons have made many moves this off-season and one of the best moves was coaxing Tony Gonzalez from retiring and playing one more year. This up’s the ante for the organization to get it done in 2013 even though he’s signed a two-year $13 million deal. 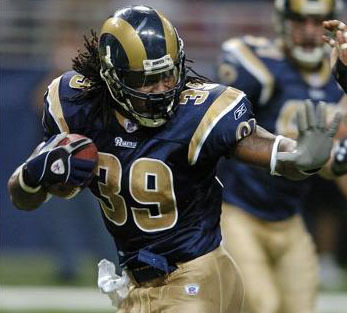 To fill the role of the departed Michael Turner, the St Louis Rams all time leading rusher Steven Jackson signs and brings a big play running back to the defending NFC South Champions. His hunger and desire to be a champion along with Tony’s could propel this team to the top or at least another NFC Championship appearance. They now have every piece in place with wideouts Roddy White, Julio Jones, Matt Ryan having his first playoff win under his belt, along with Coach Smith are these the two signings that will put the Falcons over the top?? This entry was posted in 2013 Team Previews and tagged Adrian Wilson, American football, Aquib Talib, Elvis Dumervil, Greg Jennings, NFL Free Agency, NFL transactions, sports. Bookmark the permalink.